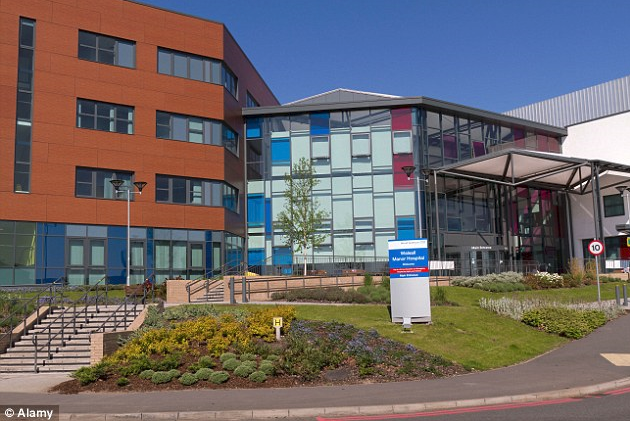 The Trust provides both acute hospital and community based health services to around 260,000 people in Walsall and the surrounding areas. We aim to improve the quality of healthcare for the people and patients in Walsall, the Midlands and beyond, through education, training and lifelong development of healthcare staff. We strive to provide high quality education and training to all health professionals across the region. The candidates will attend a two-day course which will provide adequate hands on experience for Core Medical Trainees together with the confidence to deal with acute care and management of unwell medical patients. We will facilitate the IMPACT training through a well-equipped simulation lab and high quality training facilities in the Manor Learning & Conference Centre.